Although I LOVE to bake, I rarely bake during the summer because it is so hot and the last thing I want is a hot oven. Sorbet is so refreshing and hydrating during the summer. 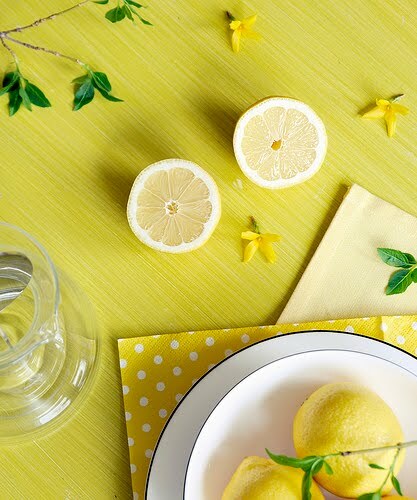 Here's an easy recipe for homemade lemon sorbet. 1. 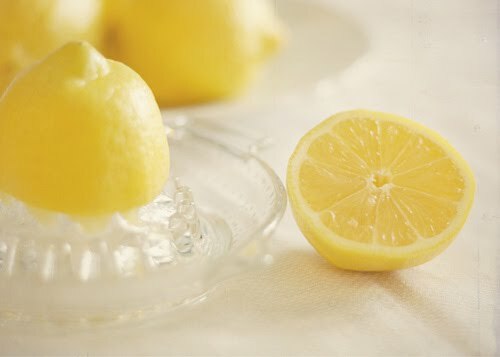 Remove the rind from one lemon. Squeeze the juice out of all of the lemons. It may be easier to use a juicer. 2. Heat the water and sugar with the whole cinnamon stick. Once it boils, turn down the heat and continue to cook for 10 more minutes. Sit aside to cool. 3. When it is nearly cool, mix the sugar water with the lemon juice and rind. If desired, add a pinch of cinnamon. 4. Put in the freezer in a shallow container to speed the freezing process. 5. Add two egg whites and a pinch of salt (beaten to stiff peaks) when the mixture is nearly frozen. Be sure to incorporate the egg whites completely. 6. Return to the freezer until frozen or ready to serve. 7. Serve with a garnish of mint. What a great recipe! Thanks for sharing! Sounds so delicious and refreshing! so perky and fresh, perf for the dog days of summer! hmmm I think that would make a great breakfast! Mmm yummy! Thanks for the recipe! Yum! That looks and sounds so refreshing. 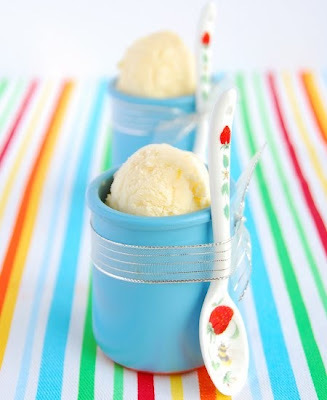 I am a big sorbet fan and this looks so delicious and simple, two prerequisites for summer treats in our household! This is definitely in my agenda for tomorrow! What a fantastic recipe! Thanks for sharing! I'm so grateful for this because I love lemon sorbet and the grocery stores here seem to only sell Mango!